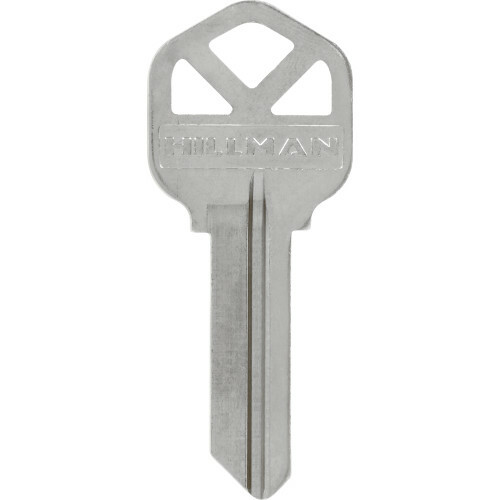 This key is a durable and cost effective way to ensure the safety of your office or home. The wide, flat head makes gaining a strong grip easy. Keys are easily cut on a variety of key machines. With a bright, long-lasting finish, this key is multifunctional and reliable.